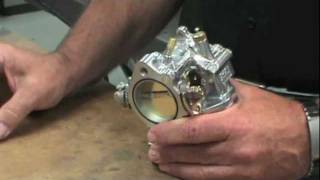 the best carb on the market for your big twin harley really what else is there to say? Should have gotten a new one years ago. 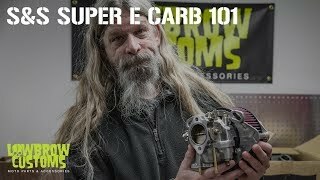 Great I didn't have the whole carb kit.